Jackson is the son of Vic and Jackie Fleet. 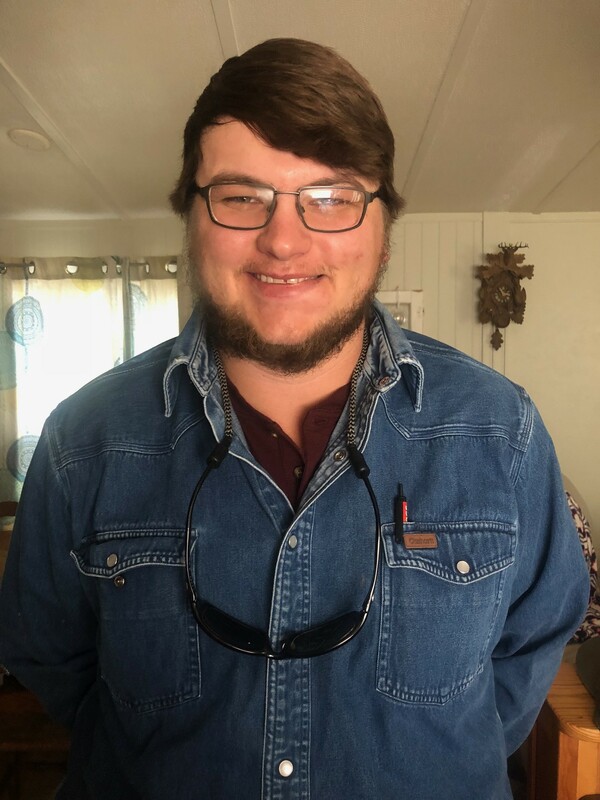 He is a Senior at UGA Tifton, where he is majoring in AgriScience. Dannon is the son of Dallory and Stacy Rozier. 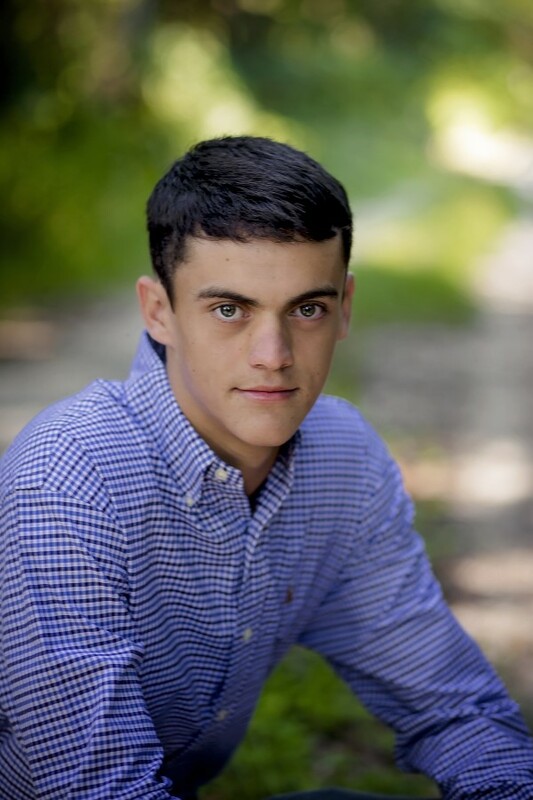 He is a Freshman at ABAC, and is majoring in Agricultural Business. Each of these young men will be presented a $1,000 scholarship from GAPAC (Georgia Association of Professional Agricultural Association) at the 2018 Annual Consultants' Meeting in Eufaula, AL. For more information on GAPAC scholarships, please see GAPAC's home page.